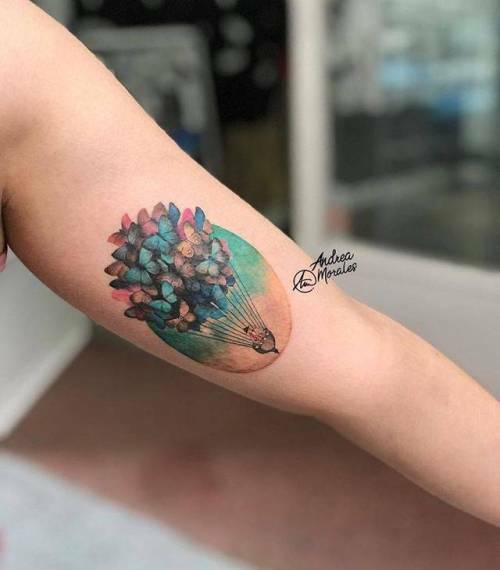 Animals seen a lot as a tattoo. 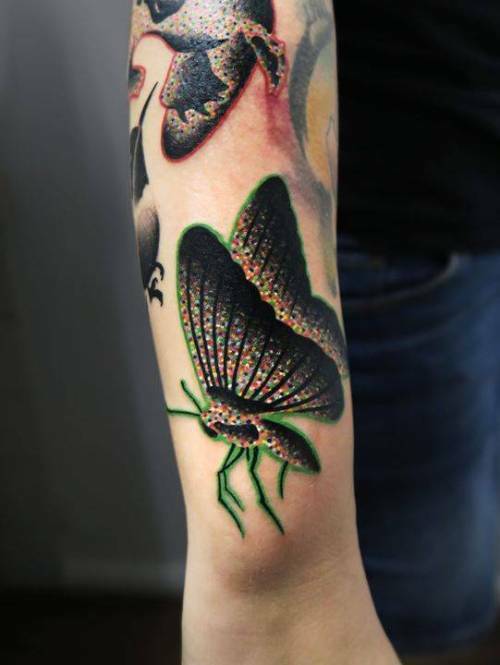 But particularly popular are butterflies. 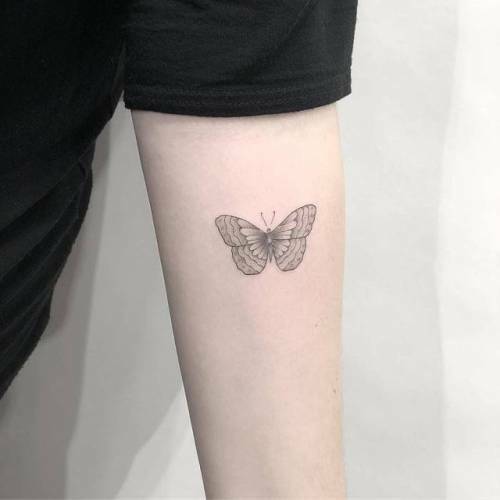 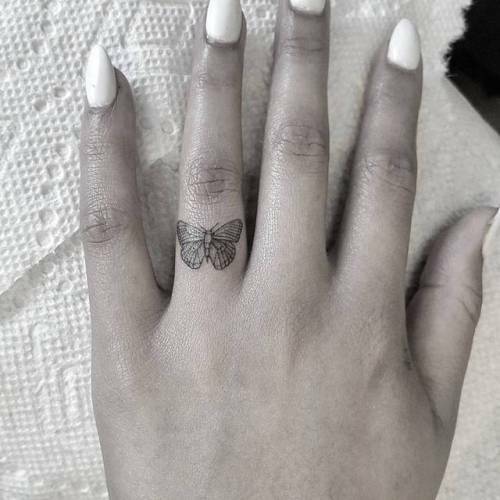 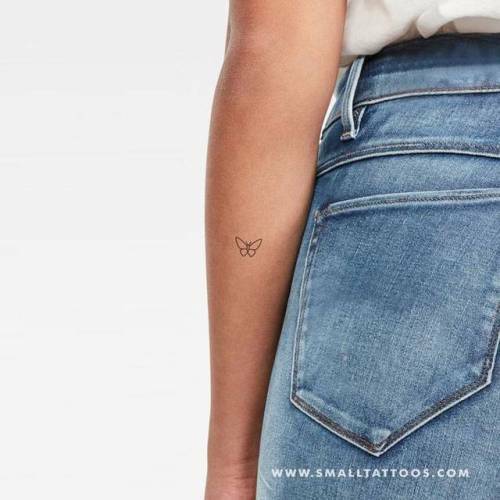 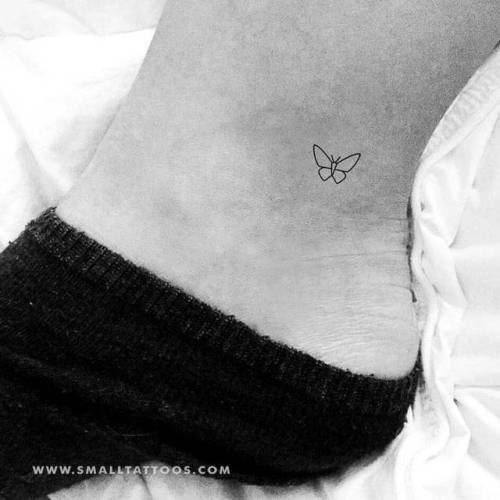 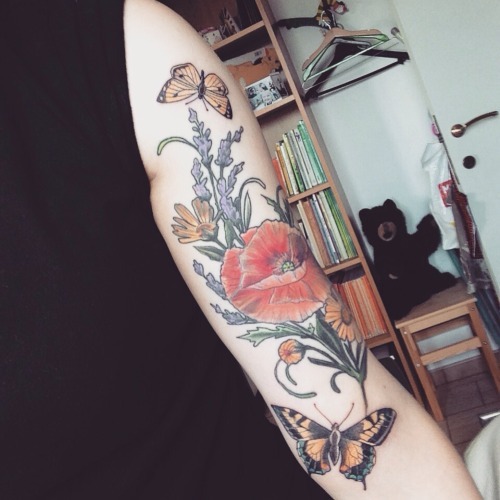 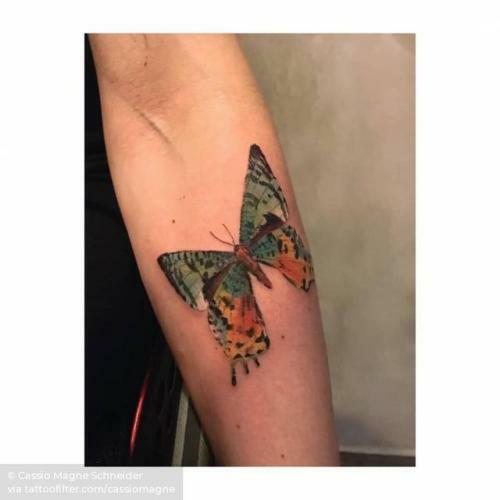 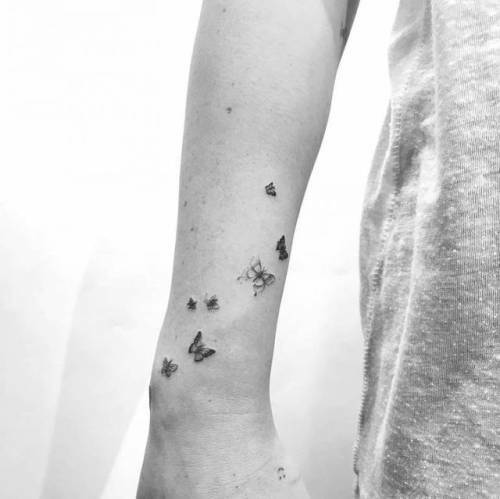 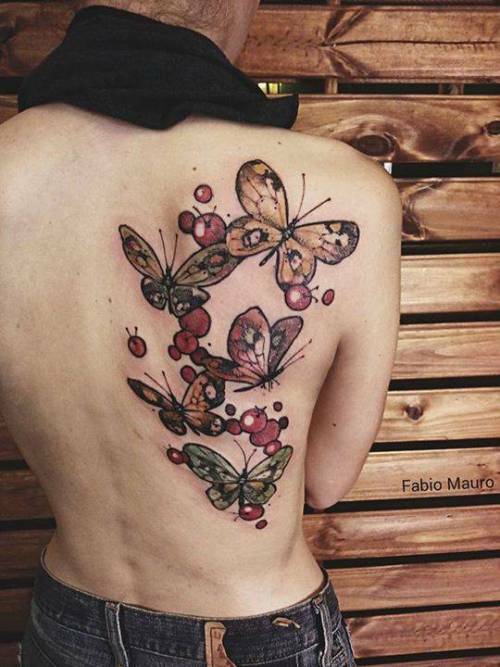 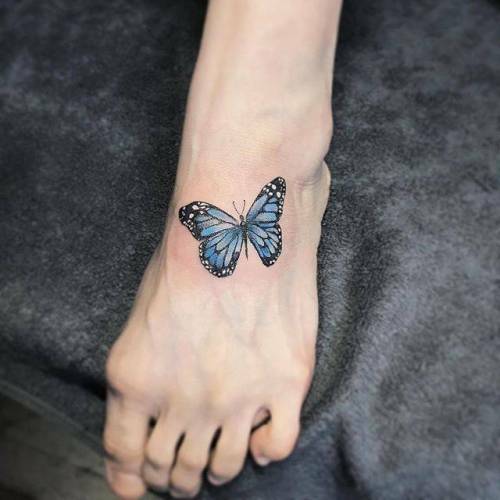 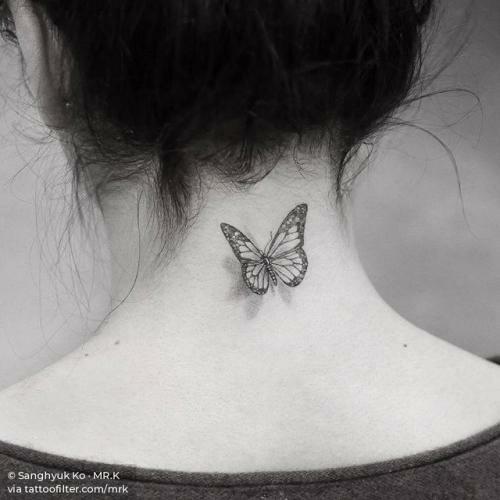 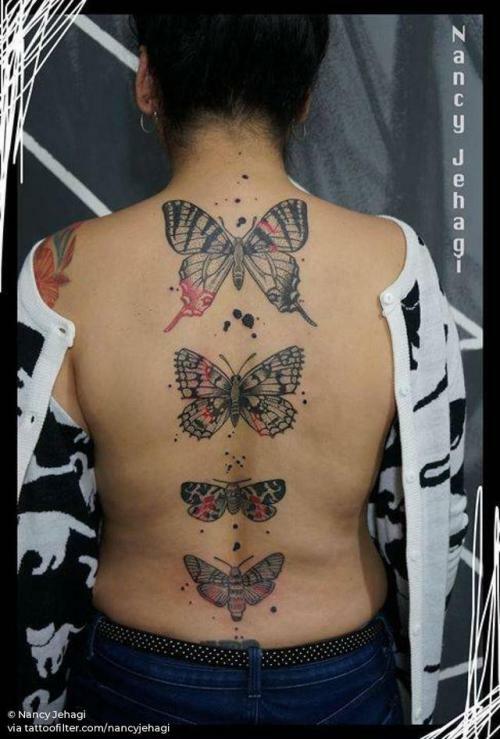 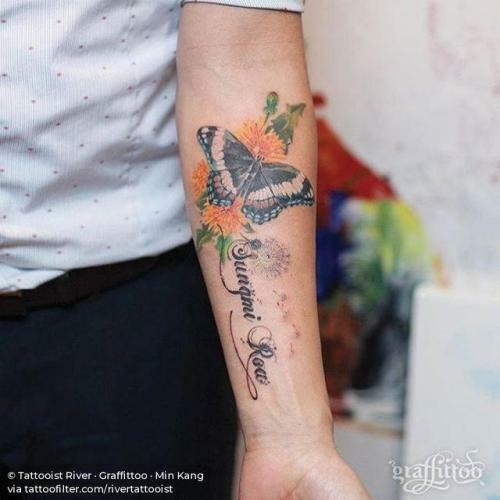 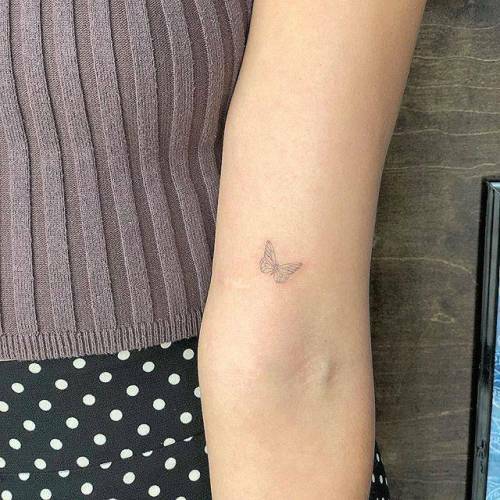 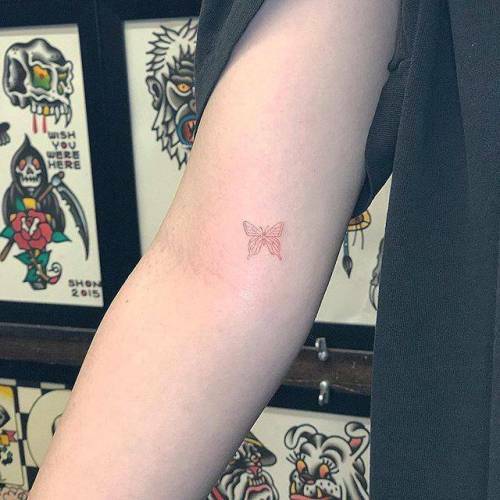 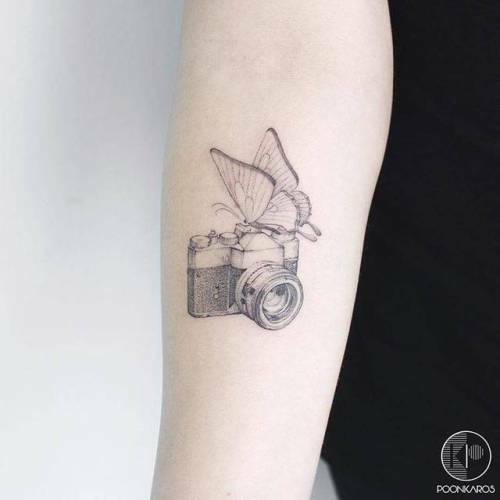 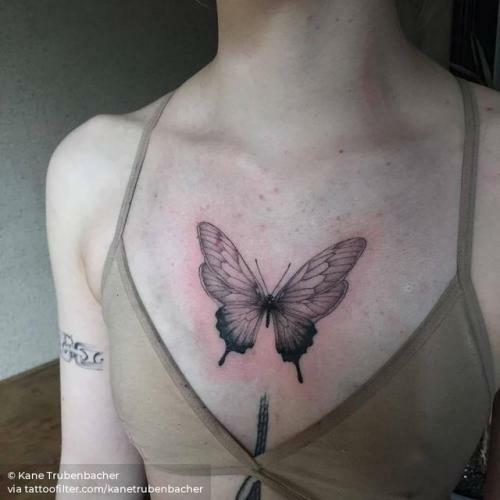 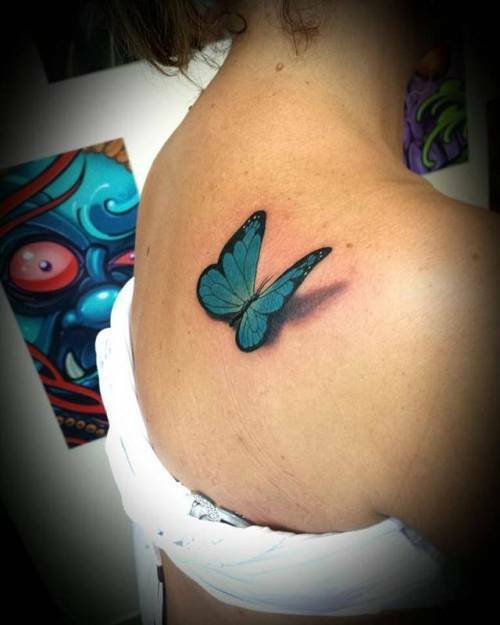 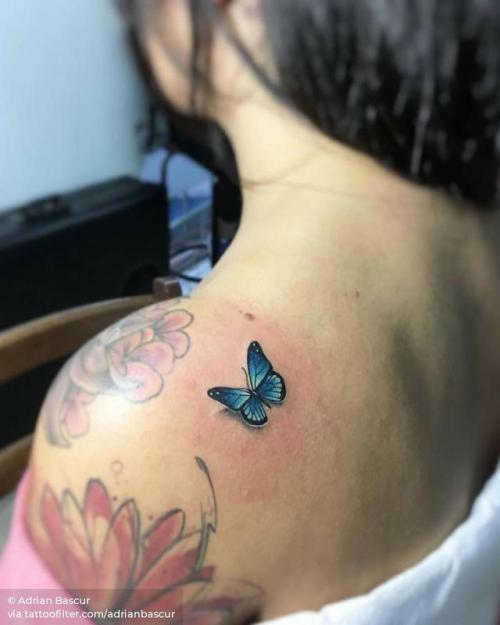 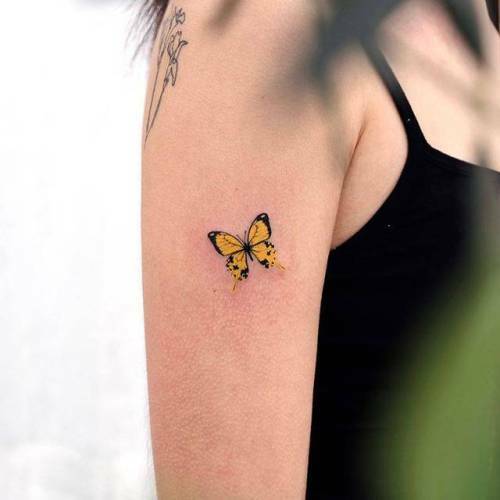 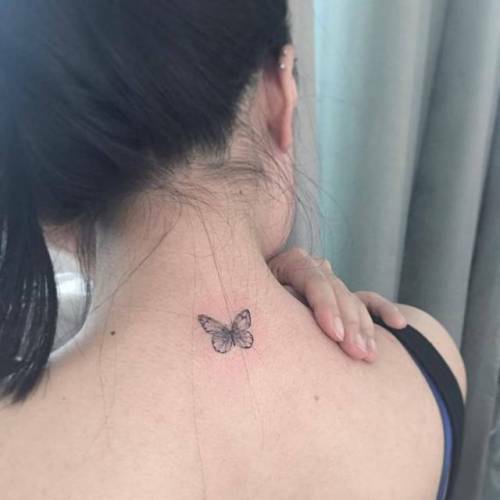 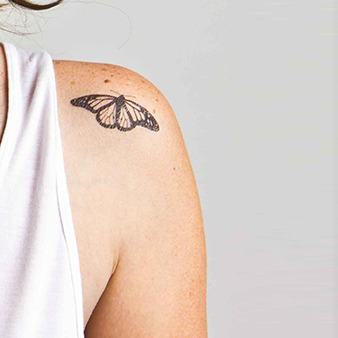 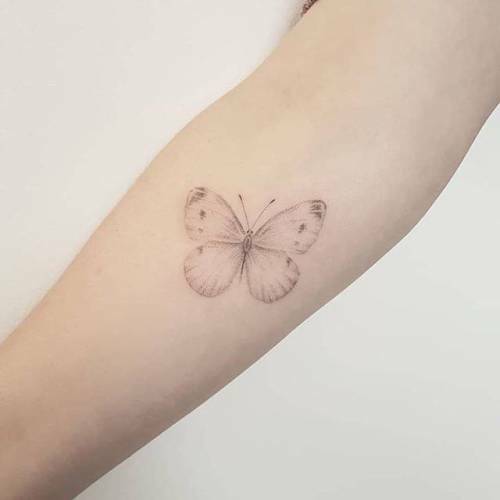 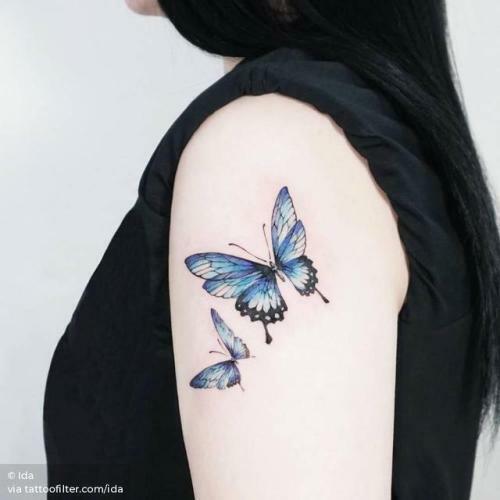 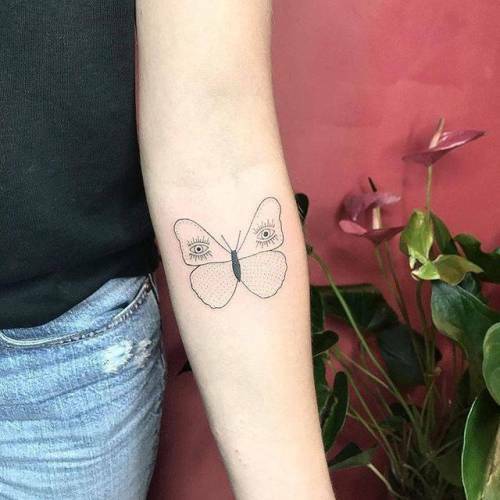 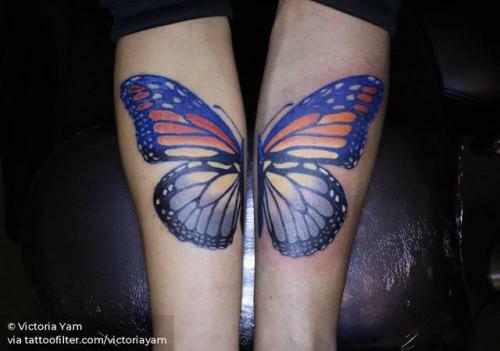 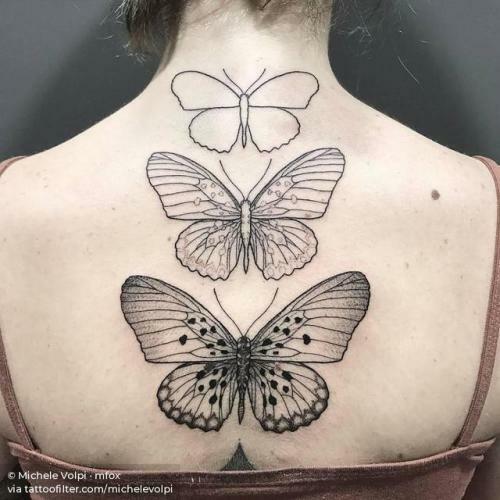 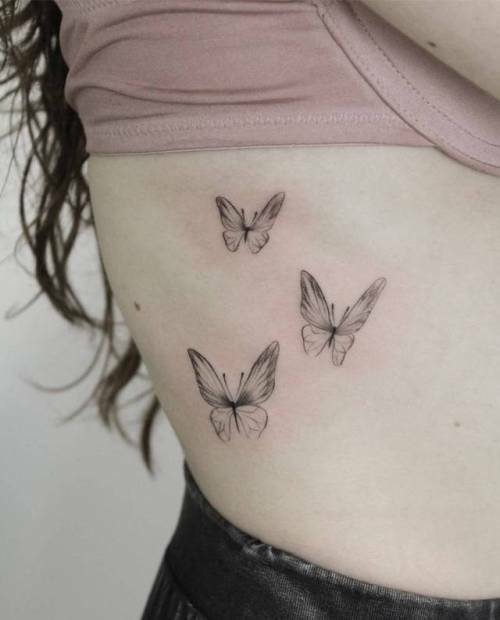 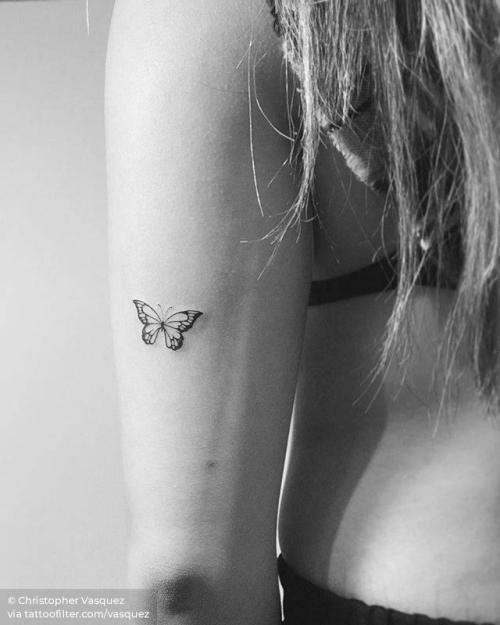 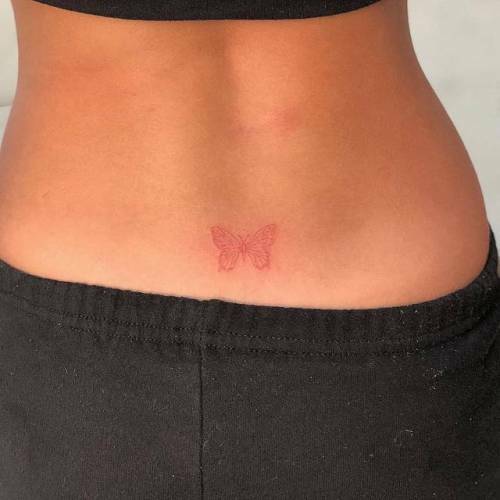 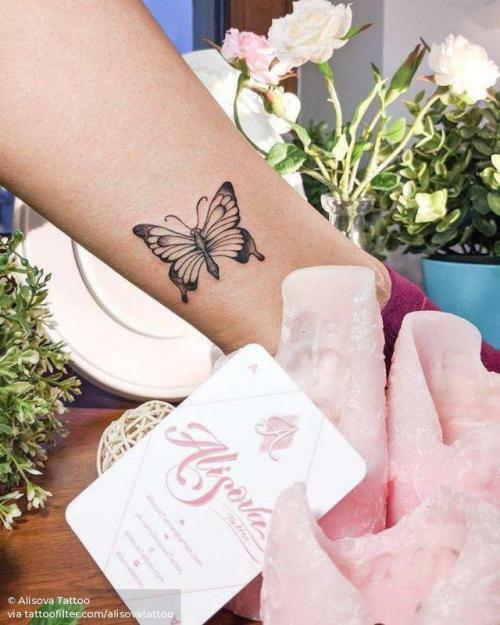 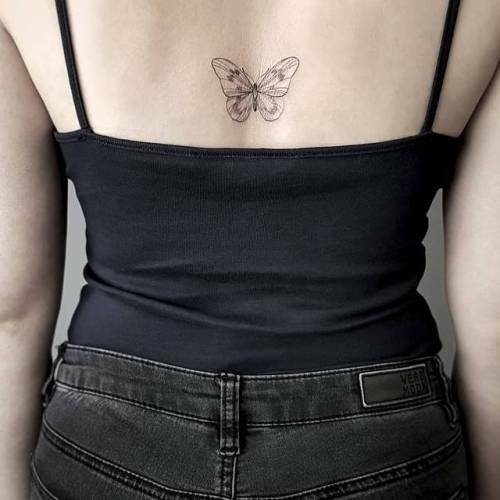 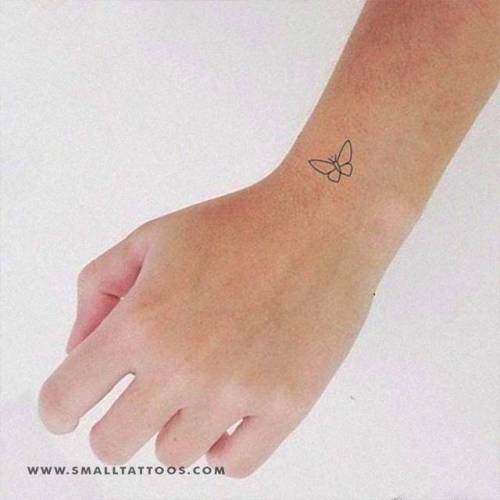 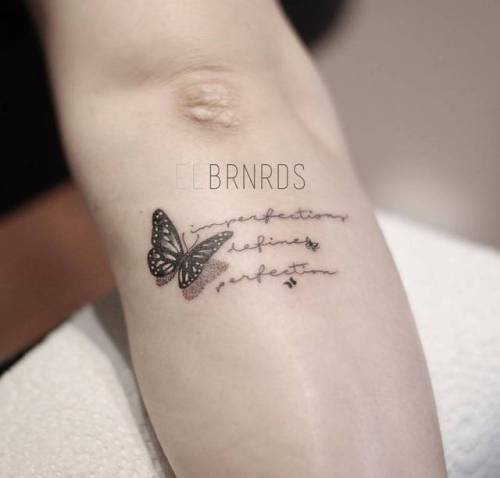 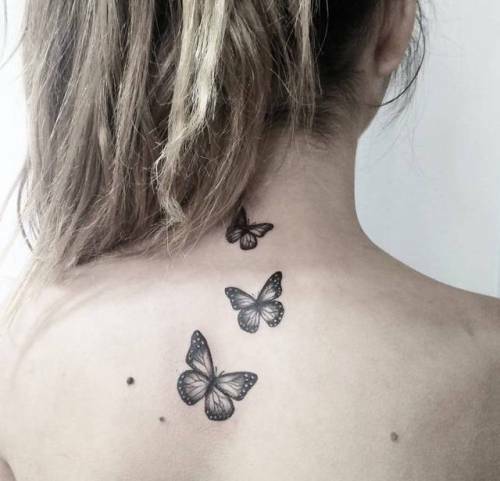 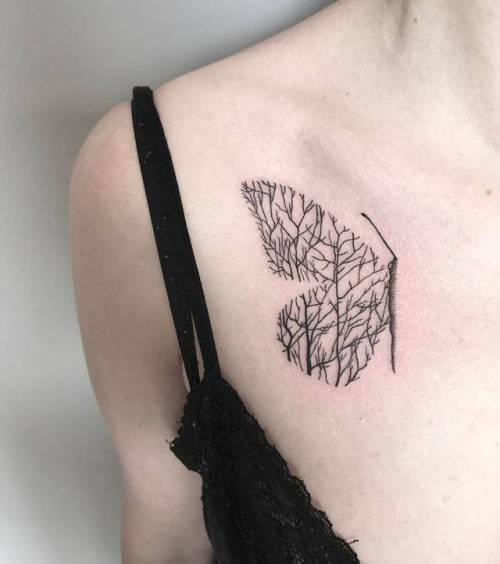 We get a steady stream of new fresh butterfly tattoos of every size and form every day or so. 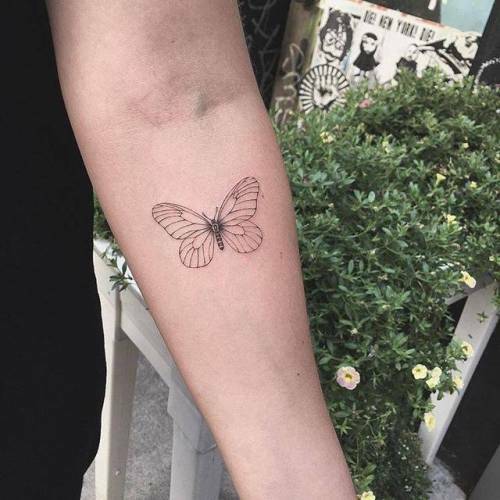 Check out the 43 latest ones here.